During the past few decades of the digital era, we have benefited greatly from the exposure to information network, especially the Internet. However, as cyber-attacks became the new norm and more organizations suffered from downfalls of their information systems, we came to the realization that information security needs to be taken more seriously than ever before. Not only cyber-attacks have raised governmental level security concerns on global scale (see the official website about India’s governing BJP being hacked), they also became the sticking point of digital transformation for organizations, especially for those dealing with taxes, finances, sensitive personal information, as well as other critical data. Businesses nowadays need to start focusing on information security, and pave their way to success by protecting data from any breach, misuse or theft. One common misconception is that the scope of information security is only limited to computer systems and digital data storage. Nonetheless, the depth and breadth of information security are much larger than that, and are often left unaddressed in many organizations’ risk assessment processes and risk management frameworks. That is why many companies often skip the elaboration and documentation of their data policies, including data collection, storage, distribution, sharing and disclosure policies. Fortunately, ISO 27000 recognizes these potential issues, and provides effective control mechanisms to overcome and mitigate them. ISO 27000 is a series of standards that were designed to safeguard organizations’ information assets. ISO 27000 also gives an overview of an Information Security Management System (ISMS), defining and describing the logically organized set of processes that guide organizations to align their business goals and objectives with their information security. More precisely, ISO 27000 guides organizations throughout their information security risk management, from formulation-to-execution, supervision, adjustment, evaluation and maintenance, to ensure that sensitive information assets (e.g. financial, intellectual, personal and behavioral data) are secured whether they are first-hand or secondary data. 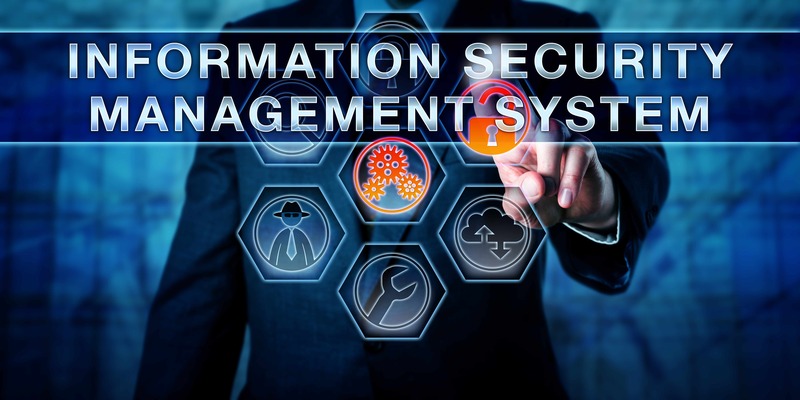 Information security risk management is inevitable given the fact that there are thousands of security threats every day to your information systems. Faced with potential financial and reputational loss caused by cyber-attacks, organizations need to keep a wary eye on all the known and unknown risks – if you have never been attacked before, it does not mean that you cannot or will never become a victim. ISO 27000 can bring peace of mind by raising information security awareness, introducing effective and trustworthy measures and fostering a culture of security. With the help of ISO 27000, management will have more confidence when optimizing their information security reserves towards business goals. Being ISO 27000 certified will also improve an organization’s overall quality, as well as portray a positive corporate image and business etiquette. Technology has immersed into almost every part of our personal and professional life, and it is inevitable for us now to provide information through wireless portable devices allowing multiple access points. The omnipresence of network systems increases vulnerability of our information security. Educating people on the potential danger and securing ubiquitous networks can be quite challenging. Since ISMS is a very sophisticated and niche knowledge domain, organizations are faced with the challenge of finding competent human capital resources in the labor market, as well as the challenge of upskilling their existing workforce in order to meet the requirements of ISMS. Cultivating talent with solid basic technological knowledge followed by a comprehensive understanding of information security systems, hands-on practices and substantial rational thinking requires tremendous investments of time and money. Almost all current E-commerce platforms were built on the principle of collecting geolocation and behavioral data of customers. Such personal information can easily become the target for financial crime and hence raise huge risks to businesses and individuals. Protecting such huge amount of data in the CRM while storing new data transferred every second over the Internet needs bullet-proof information security solutions. Information security is still a new and progressing field. As we recognized its importance and implications, we have been un-learning and re-learning its evolving discipline. The overall knowledge, including basics, frameworks and tactics, related to information security is still developing and far from reaching its stability and maturity. Risk appetites can vary greatly, according to different business models, locations, target markets, scales and types of organizations. That being said, organizations might have complete different risk evaluations, hence different risk management initiatives towards the exact same risk. Even within an organization, formulating a 360-degree enterprise risk management plan covering all possible risks is difficult, because it is tricky to classify and prioritize all the risks with different scopes, intensities, severities and impacts. The increasing cyber-attacks have alerted governments and organizations to make new directives, regulations, laws, rules, policies and requirements (e.g. GDPR, FTC, HIPAA, etc.) spanning private and public sectors including finance, education, medical, retails… Businesses not only need to keep pace with these regulations which keep changing and growing, but also need to follow different laws or regulations applicable across different regions. Such geopolitical challenge requires more strategic approach when complying with corporate compliance related to Information security. BPM (Business Process Management) has a broad process-oriented management scope that incorporates SOP (standard operating procedure), risk management, BCM (business continuity management), MDM (master data management) and other frameworks aiming at continuous improvement and digital transformation of an organization. BPM touches and covers every aspect of ISMS while supporting business and compliance goals. 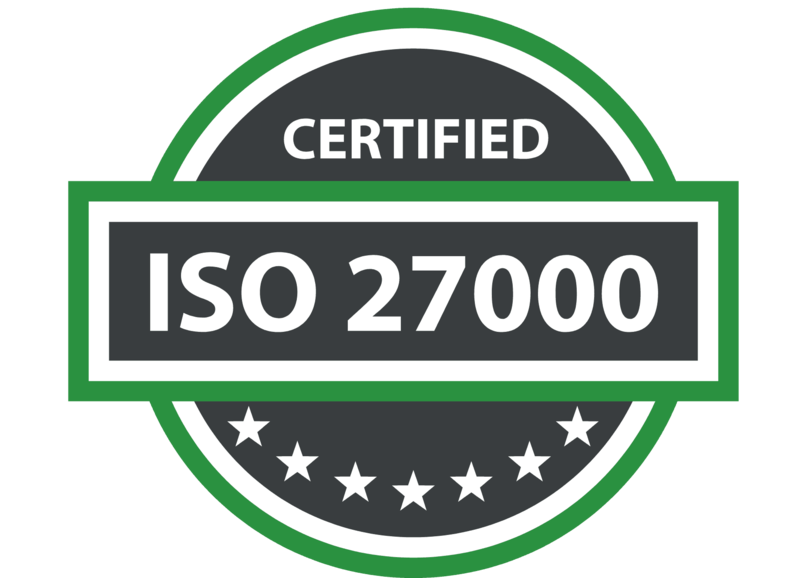 BPM offers a strong grip to ISO 27000 over process control. Using BPM to pinpoint vulnerabilities of information security systems throughout processes can help organizations evaluate their risks in a more precise and systematic manner, formulate an all-around risk management plan, identify all critical steps and responsible personnel for implementation, and generate accurate audit trails throughout data lifecycle. 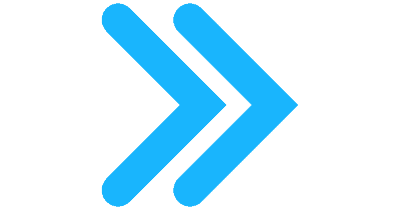 BPM helps organizations streamline and optimize processes, draw interdependencies between processes, resources, roles, rules, risks and controls, and visualize real-time data in an intuitive and user-friendly interface. Monitoring your performance and controlling your information security can be achieved through customized widgets, dashboards and reports embedded in the BPM software. Moreover, BPM facilitates implementation of other best practice frameworks, whether they are related or unrelated to ISMS, to support organizations’ continuous improvement management. Traditional risk management methodology focuses on structure and system rigidness, while today’s BPM software adopting SaaS model can be implemented and rolled out in stages. As regulations, laws and policies regarding information security evolve on a daily basis, organizations are obliged to take instant actions. BPM helps ISMS absorb and implement changes using agile approach to accelerate change initiatives and minimize impacts followed by changes. BPM empowers organizations to be more proactive when it comes to risk management. It supports complete risk management lifecycle from risk identification, assessment, prioritization, association of controls and planning mitigations. BPM software can dynamically visualize risks in different graphs and matrices, generate risk analysis and reports, and facilitate internal and external audit efforts. With integration capabilities with third party systems, BPM software is capable of creating a single source of truth for your centralized data reference and data lifecycle management. A unified and inclusive BPM platform ensures data ownership, integrity and consistency across departments. And organizing your data in a standardized way in return plays a pivotal role in strengthening your information security. BPM software, with one common repository, allows employees to access knowledge and share best practices based on roles. Setting different security levels enable organizations to engage all internal and external stakeholders to collaborate on the same processes or tasks without sacrificing information security. Sharing information, raising improvement requests and getting notifications directly within the BPM platform further reduces collaboration frictions, especially for teams located in different locations or using different devices. Leveraging BPM for process optimization and information security controls at the same time proves to be more cost-effective by expanding organizational IT ecosystem. This creates greater value and maximizes ROIs in the long term. Using one solution for various initiatives can also drive synergies across different programs by facilitating monitoring and reporting. Interfacing’s flagship product, the Enterprise Process Center® (EPC), can meet ISO 27000 requirements with its robust common repository along with its full-fledged features and interconnected modules. As a recognized leading BPM & GRC (Governance, risk and compliance) product, EPC offers a wide range of solutions including document management, performance analysis, data governance, risk assessment and auditing, targeted on ISMS for organizations in any type or size. Eliminate risks related to your information security is invaluable. Besides the EPC, Interfacing helps organizations manage ISO 27000 initiatives with its corporate compliance management services provided by BPM and GRC professionals. Our consulting & IT services cater for each step of ISO 27000, including identification of compliance requirements, assessment of current state of compliance, prioritization of compliance tasks and corrective actions, estimation of the costs of total compliance vs. non-compliance, fund allocation and initiation of tasks, continuous monitoring and management of compliance tasks, and more. Use Interfacing’s compliance management support to implement your ISO 27000 programs, accelerate changes, and become a qualified ISO 27000 practitioner! Discover how we helped numerous companies succeed here.